Free Stipulations: Free domain name with all yearly hosting accounts. 101sitehosting.com Review: 101sitehosting has a great Starter package to help you get your site online quick and easy. This package is loaded with benefits that will make creating your personal or small business site a breeze. No need to worry about scripting languages and technical webmaster tools. At 101sitehosting they provide you with a free SiteBuilder that will allow you to create a professional looking site without any HTML skills. 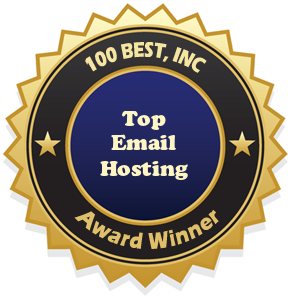 101sitehosting also offers an unlimited plan and free site migration. Visit their site today for complete details or to browser their other services and support options. Statement From 101sitehosting.com: 101sitehosting has a great Starter package to help you get your site online in no time. This package is loaded with benefits that will make creating your personal or small business site a breeze. No need to worry about scripting languages and technical webmaster tools. At 101sitehosting they provide you with a free Site Builder that will allow you to create a professional looking site without any HTML skills. 101sitehosting also offers an unlimited plan and free site migration. Visit their site today for complete details or to browse their other services and support options.